Genuinely fun read. Deborah does a wonderful job of building both romance and sexual tension. She writes strong women I can like and men that are heroic but vulnerable at just the right times. 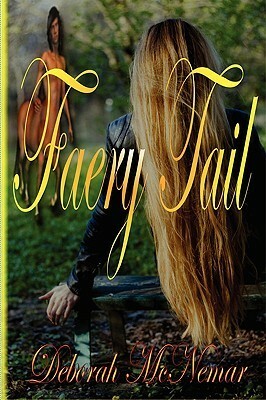 The fact that she applied fairy lore to that foundation was very charming to me.The book goes quickly. The pacing was so well done I could hardly put it down. Just boom-boom-boom from New York City to enchanted forests to dark dungeons and back. I thought at first that the ending might have been a little rushed, as far as resolving Star's problems was concerned, but considering how fast the book moved, I'm not sure that I wasn't just surprised and a little sad to have reached the end. I enjoyed this book, it did not drag in spots. The story line was good I look forward to reading about Damien story next in Griffin Feathers.